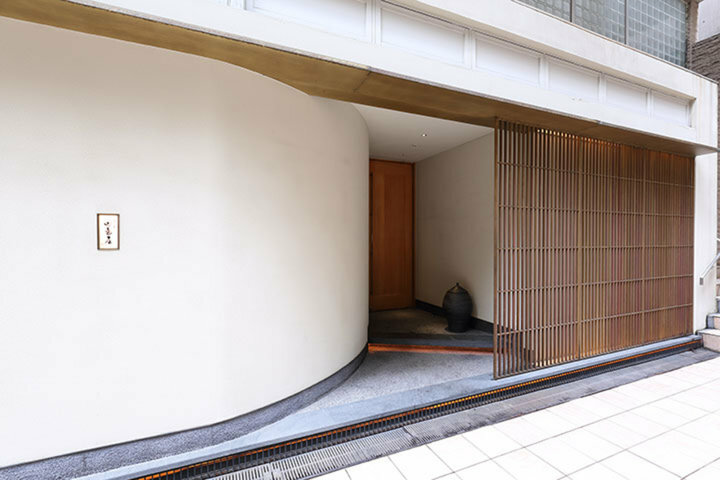 Usuki Fugu Yamadaya, a restaurant specializes in fugu, is located in a quiet residential area in Nishiazabu, Tokyo. 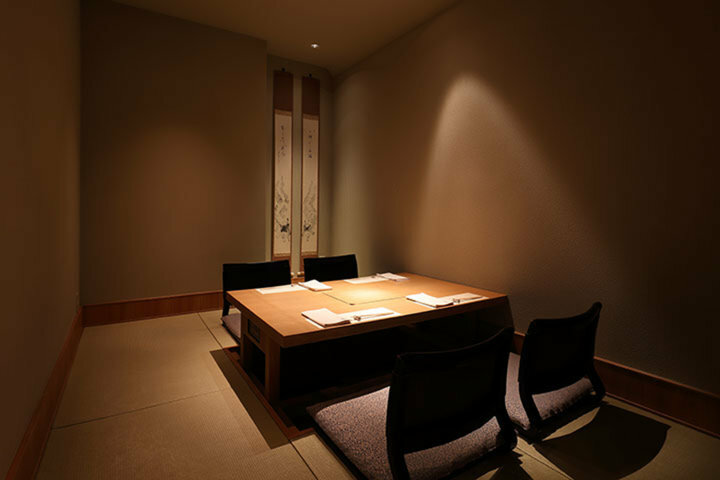 The main restaurant is located at Usuki in Oita Prefecture which is famous for fugu. This restaurant was opened in 2006 as an branch. 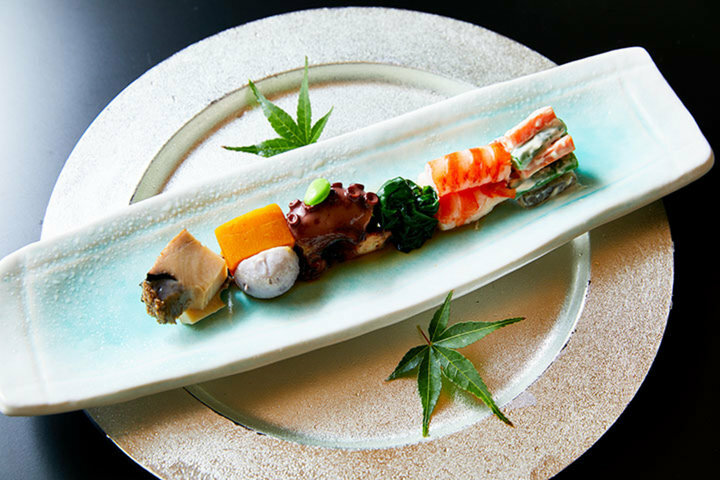 Since it was opened hundred years ago, the restaurant has been following predecessor's words about the importance of hospitality, and this well-established restaurant have awarded 3- stars in Michelin. The chef is Mr. Yoshio Kusakabe. 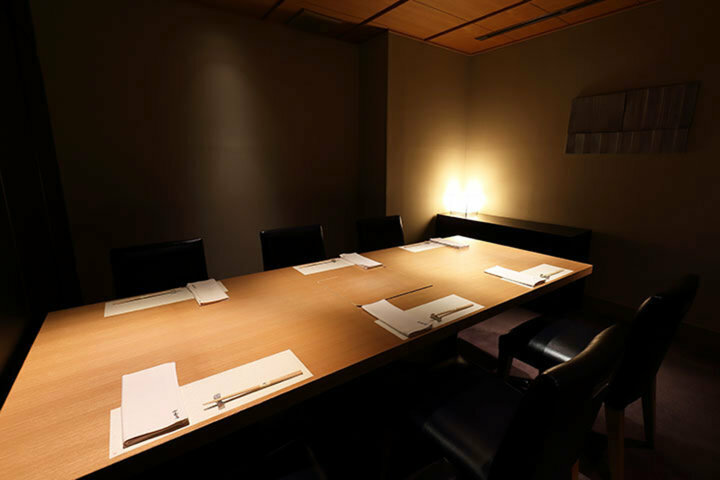 He has been training in restaurants in Ginza and hotels in Tokyo. His cuisine not only inherit the traditions and histoy from "Yamadaya", but also has the cooking technique he learned before. The fugu used in the restaurant is the tiger puffer from Bungo Suidō, which is said to be number one in Japan. 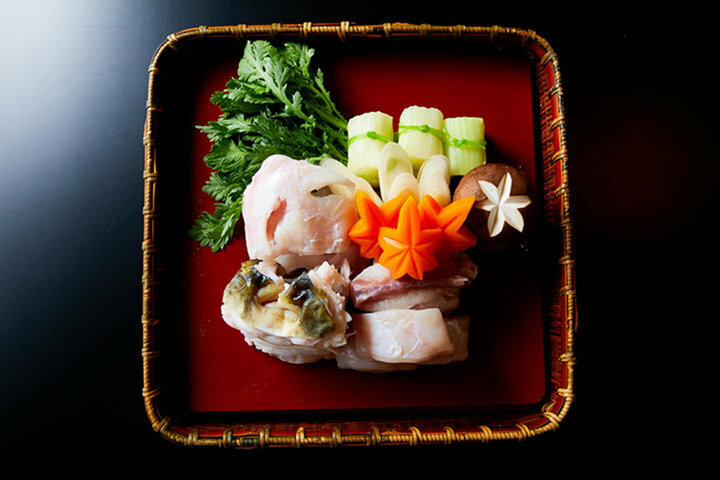 The raw fugu is aged which enhances the flavor. 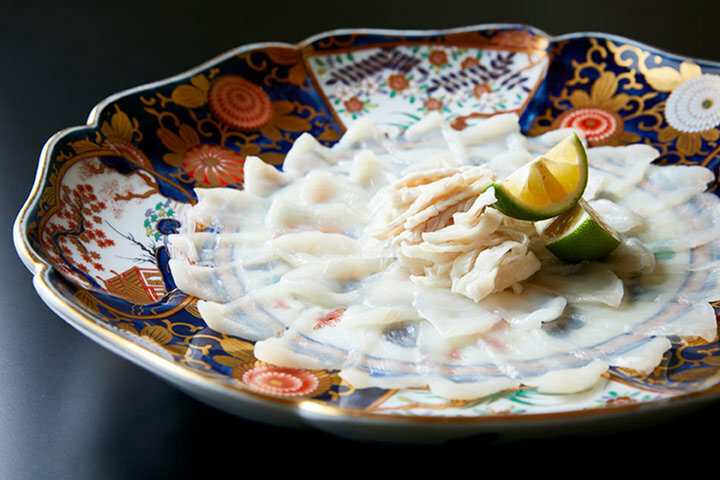 The fugu is cooked in different ways in the course: sashimi, grilled, fried, stewed or cooked into porridge. From December to March is the season for "grilled fugu shirako", which is enjoyed by many customers. 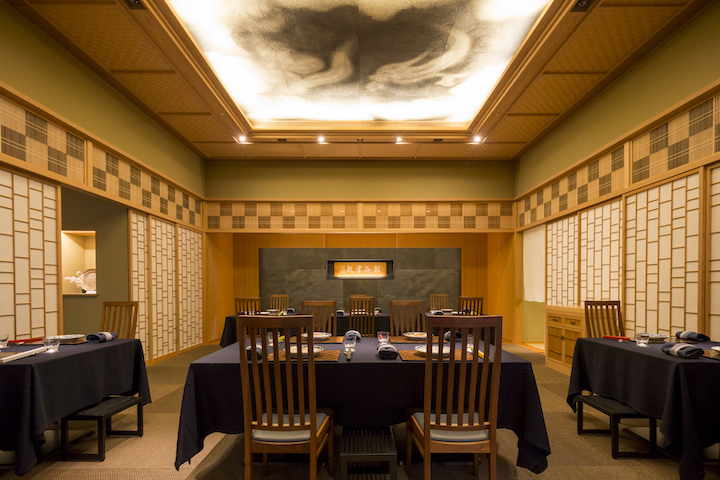 In addition, the kaiseki course using "Shiroshita flounder" is recommended from May to June. "Shiroshita flounder" is the marbled flounder that are found in fresh water along the coast of Higi in Oita prefecture. It doesn't have strong smell is their characteristic. This dish is very popular for a limited edition. 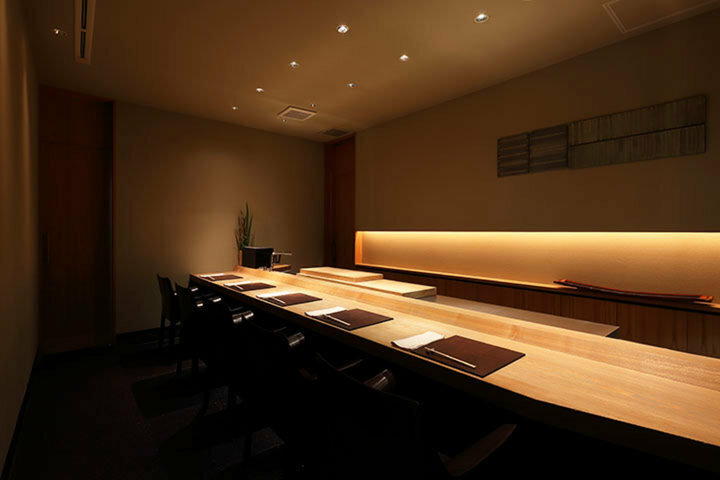 The interior is modern Japanese with five counter seats and four private rooms. Please enjoy this restaurant for your special days such as anniversaries.